LOCATION, LOCATION, LOCATION! Brand new, and absolutely stunning... these downtown Farmington townhomes are just what you've been looking forward! Loaded with TONS of upgrades, including a finished basement, stainless steel appliances with a gas range, stone countertops and custom cabinets in kitchen and all bathrooms, 30 year shingles on the roof and classy Hardie board siding on the exterior. 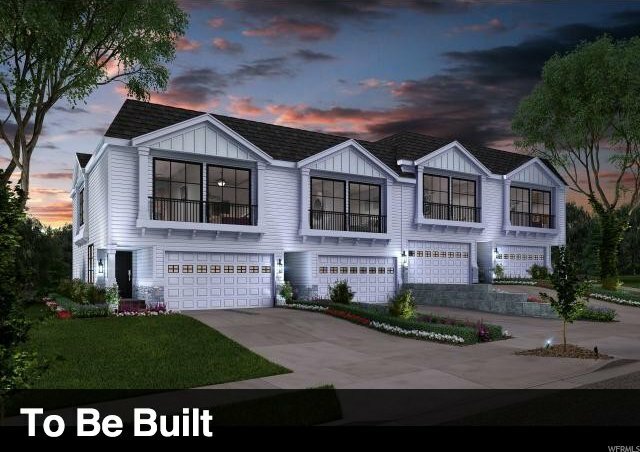 These homes are conveniently located right off of state street for easy access to I-15, Farmington Station, and some great local restaurants. Reserve your lot today! 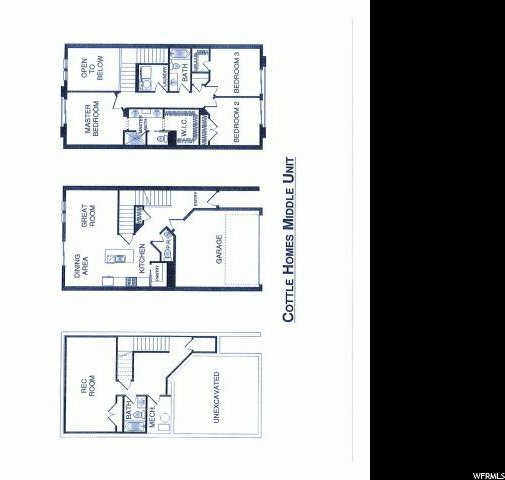 Listing courtesy of KW LEGACY KELLER WILLIAMS REALTY.